Home · Property Management · Marketing Vacant Units : Open House for Rentals: Does it Make Sense? Open House for Rentals: Does it Make Sense? Is it worth a landlord’s time to hold an Open House for a rental property? Does it make sense to have an open house for rentals? 1) Security: We’re all more safety-conscious these days. The simple fact is that an Open House provides would-be thieves free access to steal small items around a property and study the grounds for future thefts. 2) Effort: It takes a lot of work to plan and prepare a property for an Open House. Of course, you may have taken many of the same cleaning, repair and repainting steps for a new tenant. But with an Open House you’ll have to clean again after the event, and may have to make minor repairs, too. 3) Results: There’s no real evidence that Open Houses drive rentals. In fact, one national survey indicates that renters use online tools and word of mouth far more than unit visits to find living quarters. Having an Open House can help you create some interest among renters. You can advertise it on apartment rental sites, in local newspapers, with lawn signs (make sure your community allows them!) or with flyers. As a bonus, a well-attended Open House can make a unit seem more desirable to renters. That can generate some competition among interested renters who feel they need to act fast to secure the property. Steal a page from the real estate market here. 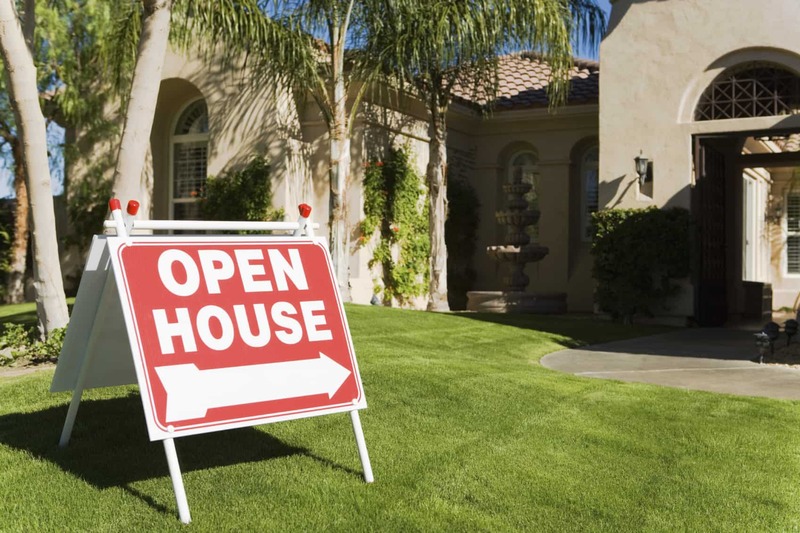 Agents know that Open Houses rarely sell homes. They do allow the agents to make contacts with dozens of potential buyers who may become clients. If you manage more than one property, you can take the same approach with your Open House. Consider it a chance to network with potential tenants who may be better suited to one of your other units. Remember if you’re having an open house for rentals to have a sign in sheet so you can collect contact information from prospective future tenants. An Open House gives you a chance to mingle and talk with renters. Many landlords trust their guts as much as an application or credit score when screening tenants. If you take this approach, you can consider the Open House a chance to get more information to help you form an opinion. For more information on tenant screening for landlords, be sure to check out the American Apartment Owners Association tenant screening page. An Open House for rentals is far from a sure thing. You may go to a lot of work and get sparse attendance. If you decide to have one, however, you may find it’s helped you develop a better understanding of your property’s desirable features and where it sits in your local rental market.